Workshop The Bromo from Space was held as the collaboration among Indonesian Society for remote sensing, National Space Organization-Taiwan and National Aeronautical and Space (LAPAN) to promote the implementation of multi sensor remote sensing images for disaster management. Taiwan will promote the usefulness of Formosat data for disaster management purposes, while LAPAN will promote the imageries taken by SPOT 5/6, Landsat 8 or FengYun, Modis or terra aqua for similar purposes. The technique from geological perspective related to remote sensing will also be acknowledge by Institute of 10th November as the host of the ICOIRS. A field visit study will also be held to check the works from class to in situ. and see the sun rise, sand sea, savanna, caldera and other surrounding national park nature conservation. Participants (Mapin/ISRS members only) that register to both Workshop RPAS Regulation forum and The Bromo from Space are allowed to attend the whole ICOIRS event and exhibitions. 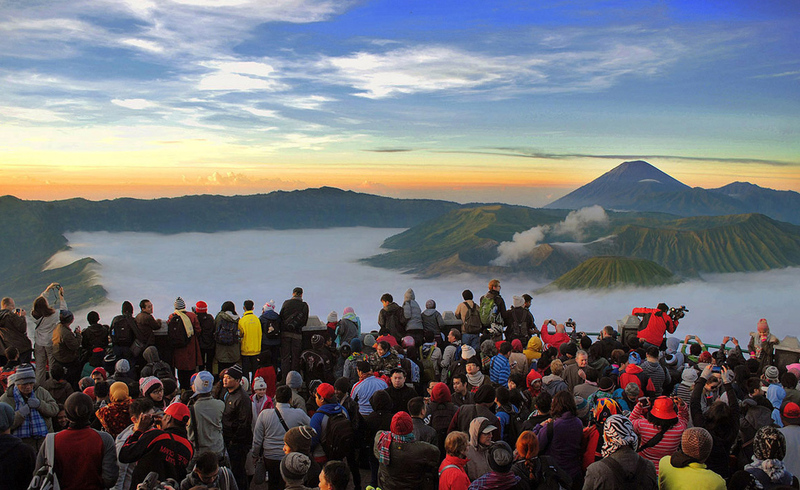 Limited only for 25 seats for free Bromo excursions. The rest should pay extra 100 IDR or 10 USD for excursion. Please registered as soon as possible.